54% of students said they enjoyed Computer Science and Engineering, one of the most popular subjects surveyed! The language of problem solving is spoken in sciences, technology, engineering, and mathematics... STEM! I’m a dad who believes every kid can have a chance for a better life via STEM education. I write from the perspective of a former math teacher, current STEM worker, and father of three. 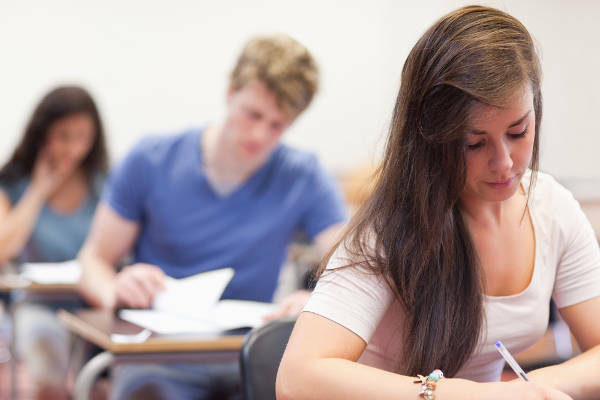 There is a new Magoosh discount code that will get you 50% off their SAT prep code. This code applies only to the SAT, which is great because the last few promotions have not included the SAT. 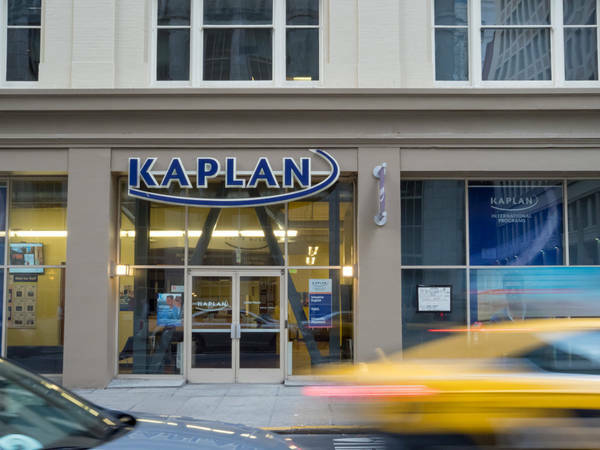 The code applies from Thursday, April 4, 2019 at 10 AM until Wednesday, April 10, 2019 at midnight so you’ll want to act fast. Depending on how long of a term you buy with Magoosh, this can get you ready for just about any Spring or Winter test dates. 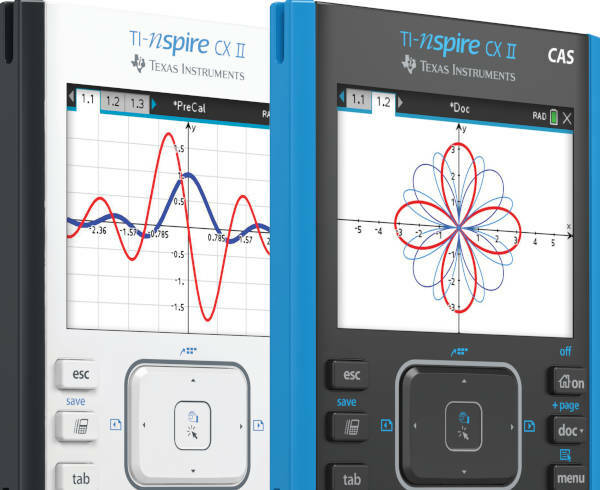 Eight years… That’s how long it’s been since Texas Instruments announced the TI-Nspire CX graphing calculator, their first color graphing calculator. 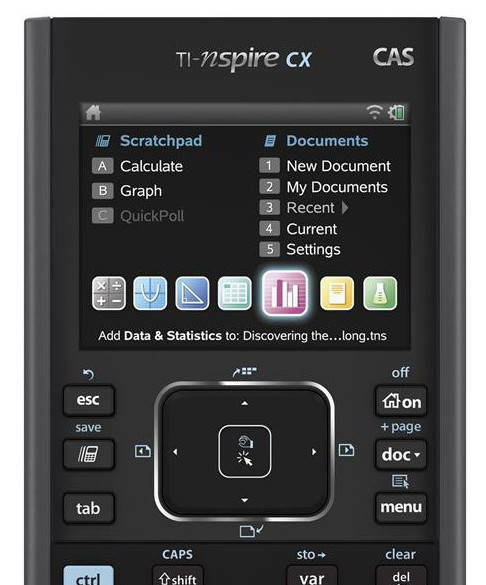 Since then, the platform has gotten a wide variety of software updates for the the TI-Nspire CX and CX CAS models that have continued to keep it at the top of the list of the best graphing calculators on the market. However, what it has not gotten during that eight year span was a significant hardware refresh. Texas Instruments has just launched their second annual “TI Codes” contest to coincide with National Engineers Week. For STEM teachers, regardless of whether you are a math, science, or computer science teacher, this is a great opportunity to get kids involved in writing code in a fun contest. This year’s theme–food! TI is asking students to create a food product which could mean a new code driven cooking utensil, storage solution, nutrition idea, etc. Please note that some links on this site are affiliate links, meaning a percentage of your purchase will support my work at Tech Powered Math at no additional cost to you. Thanks for your support! It’s becoming more common all the time for people to leverage online learning to advance their careers. 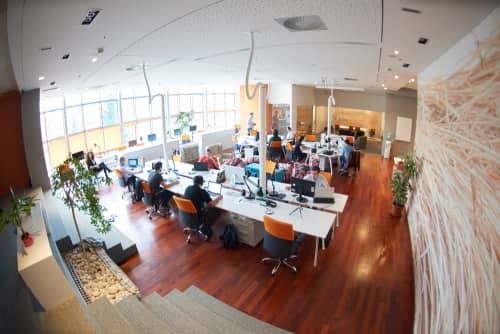 In some cases, it’s a way for people who are already in the workforce to retool their skill set and move on to a new career. Graphing calculator reviews have been some of the most read and shared posts on Tech Powered Math. Getting into a good school can start a student on a path towards success in a STEM career.